House of Hope Shoppe in Vanderhoof, BC is all about vintage decor and furniture restyling. I am passionate about finding the perfect color for that unfinished piece, or fixing up treasures I find to restore them to their original vintage beauty. I search high and low for the best pieces to fill my store with decor and furniture. I am so proud to carry Fusion Mineral Paint, which boasts zero VOC, is virtually odorless, has exceptional coverage, is UV resistant and has a BUILT-IN TOP COAT; No waxing is needed. It's also waterproof and can be used outdoors. Come in and paint a little something to try it out. We also have tons of other Fusion products besides paint... waxes, tough coat, hemp oil, stain and finishing oils, decoupage and transfer gel, fresco, TSP, brush soap, microfiber rollers, metallic paints, glazes, Ultra Grip.... the list goes on! House of Hope also offers workshops - the perfect way to get your feet wet in refinishing! Stop in and chat with me about our upcoming events that you can be a part of. 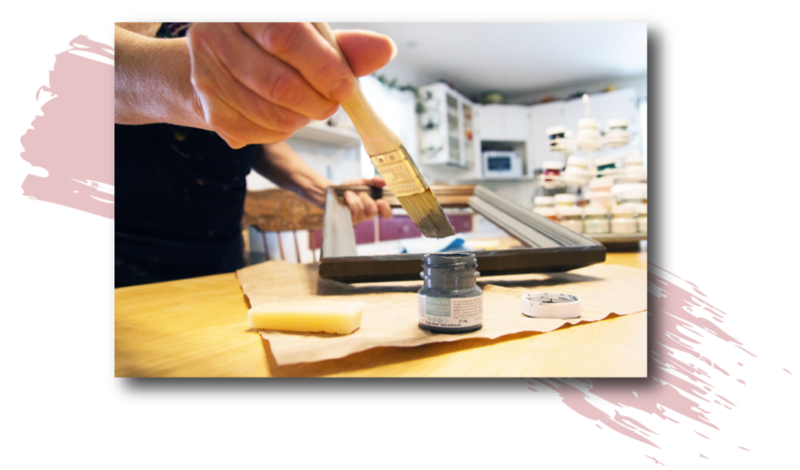 Let your creativity free with one of our workshops. Come have a great time with a group of friends learning to use our Fusion Paints. 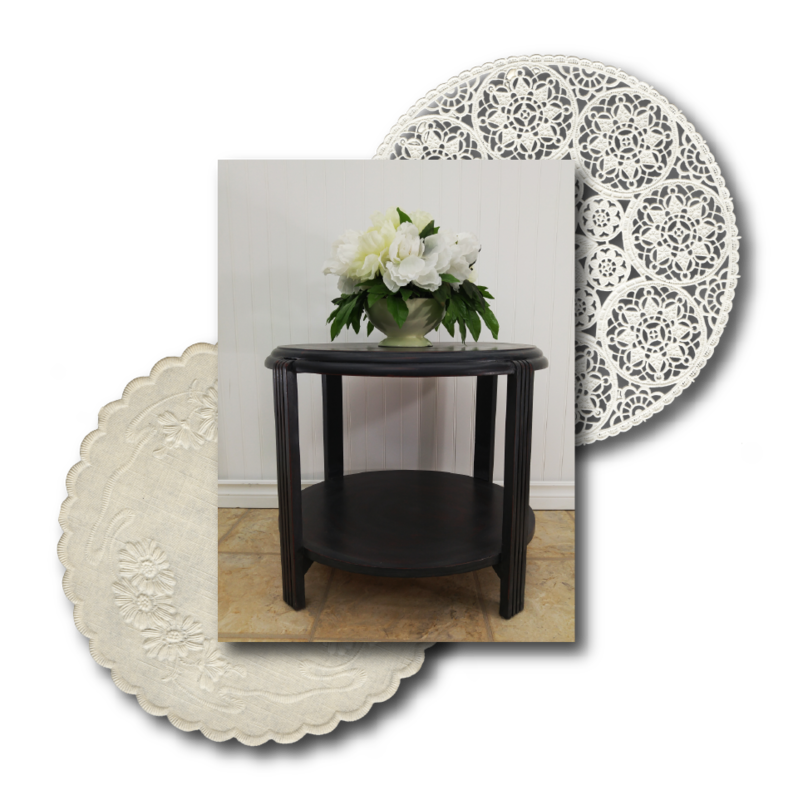 We have lovely restyled furniture, original pieces, and even offer custom refinishing! Once you try Fusion Mineral Paints, you understand what the fuss is about! Click below to learn more about why we're so proud to carry this line of paints. Thank you so much - we look forward to sharing all the events we have coming up!